Currently, Ann Arbor’s Old West Side is an historic neighborhood whose architecture, streetscape, history, and environment are especially characteristic of Midwestern America in the 1800s. It is defined on the north by West Huron Street, on the west by Crest Avenue & South Seventh, on the south by Pauline, and on the east by South Main Street. In 1972, the district was listed on the National Register of Historic Places. In order to maintain the look and feel of the Old West Side, the district is protected by city ordinances and a nonprofit preservation group. The Old West Side neighborhood was originally settled by German immigrants in the early 1800s. Homes in Ann Arbor’s Old West Side vary in size and style. 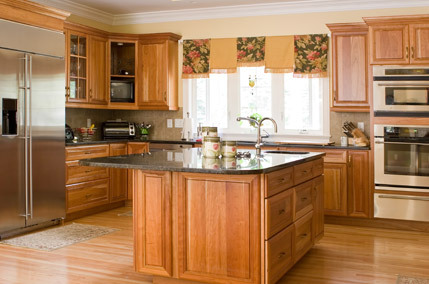 Some homes have been completely rebuilt from the ground up and others offer opportunities for renovation. 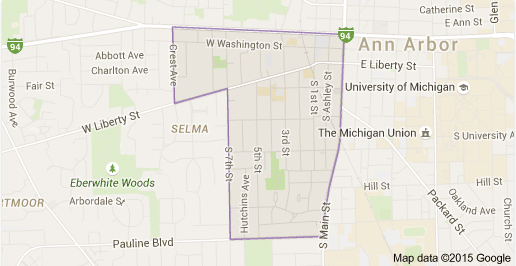 We are excited to help you navigate properties in Ann Arbor’s Old West Side neighborhood. Register/Sign In on this site or give us a call at 734-660-0105 to utilize our decades of expertise and get started now.